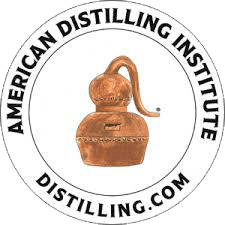 2019 American Distilling Institute Craft Spirits Conference in Denver, March 18-21. 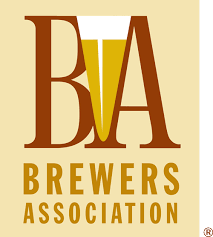 2019 Craft Brewers Conference Brew Expo in Denver, April 7-11. 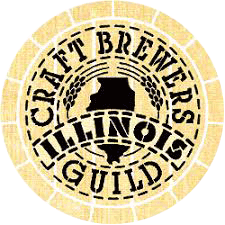 2018 Illinois Craft Brewers Guild Conference & Trade Show, July 16-17 in Chicago, Illinois. Craft Distilling Expo in London, September 26-27. 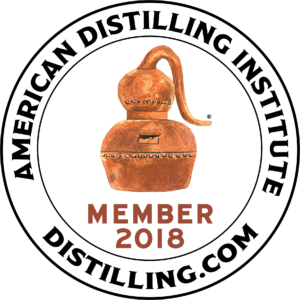 2018 American Distilling Institute Craft Spirits Conference in Portland, OR, March 27-28. 2018 Craft Brewers Conference Brew Expo in Nashville, TN, May 1-3.